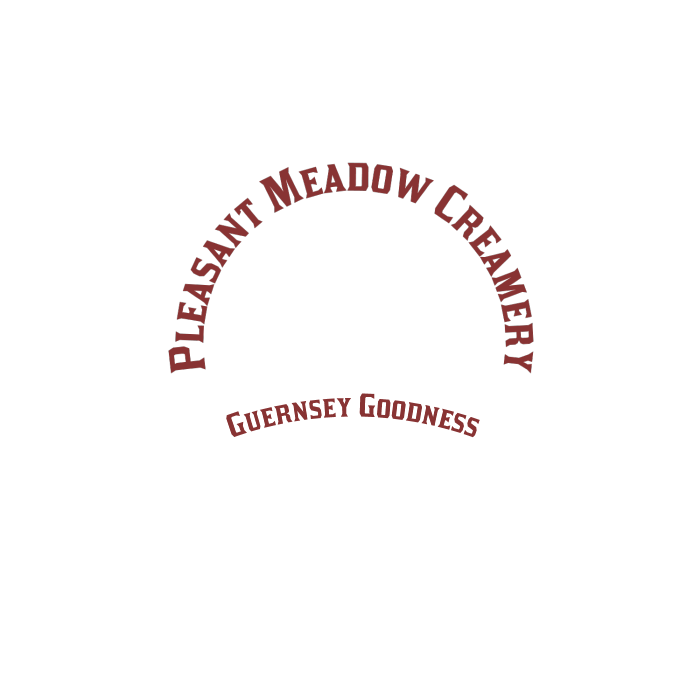 Every May, the Guernsey girls get out on fresh spring grass, and get to stay on pasture for up to six months, depending on how well the weather cooperates. This video shows Guernsey Girls on early spring grass. This video shows how we do manure spreading with Meyer V-Max 2636 manure spreader. We just bought this spreader this year and I am very pleased with its performance. It uses 2 large augers on the bottom to push material to the back of the spreader. The lift gate is hydraulically controlled and the beaters are vertically versus horizontally driven and are driven by large chains to the gear box. It is very capacious – accepting over 10 cubic yards of material, and we have the short spreader compared to other Meyer products. Further, the weight capacity is 24,000 pounds. It is tandem axle with large turf tires to help eliminate compaction. Of course, our main strategy to eliminate compaction is to spread when the ground is frozen. This does not always happen though depending on if the snow comes before cold temperatures. We stop adding to the manure pile in April and then we allow it to age and re-heap it occasionally during the summer months. Spreading is usually done at the end of November or into the middle of December, which will allow a full six months of integration into the field before we are possibly coming along to produce a first cutting of haylage. Here is how we compost the manure prior to spreading. 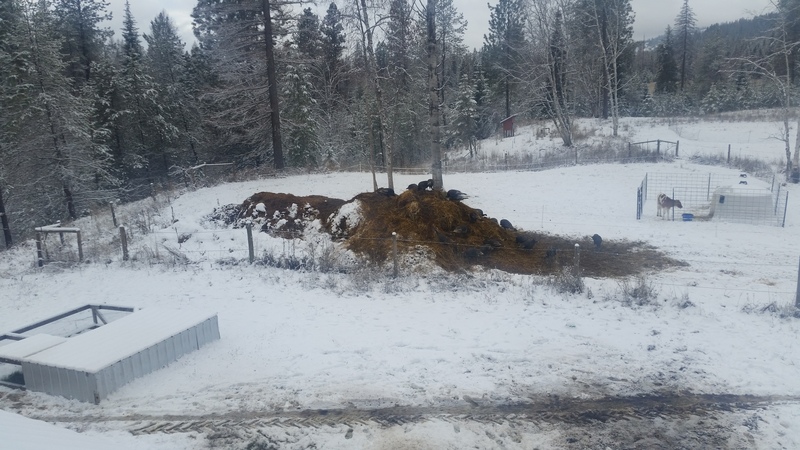 We essentially clean the barns daily and add to the pile and then wild turkeys work on the pile daily throughout the winter, turning it over and adding their own higher nitrogen manure to the mix.